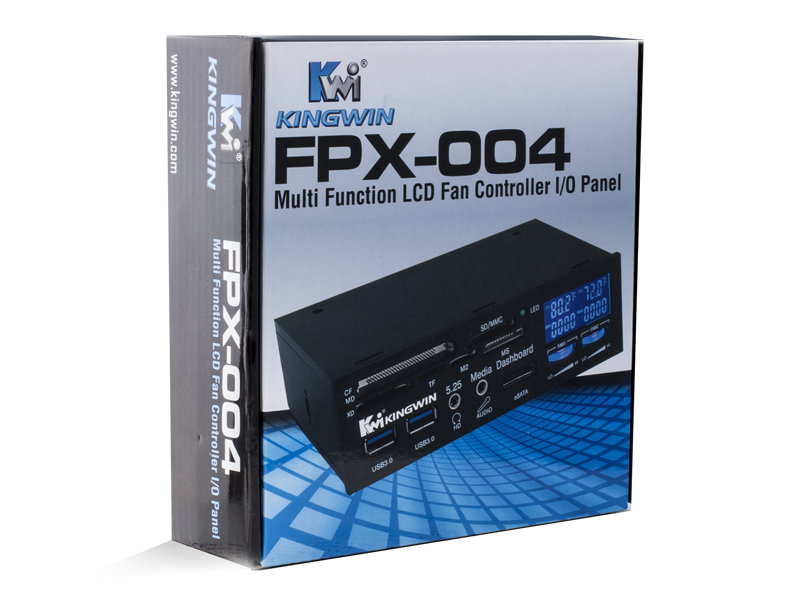 Fan Controller FPX-004 | KWI Technology Inc. 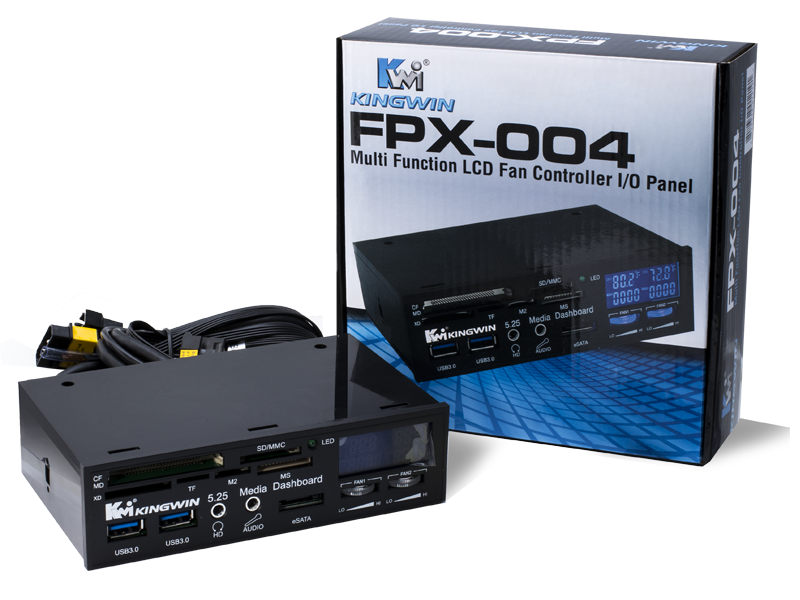 The FPX-003 can be found over at NewEgg for just $37.48 shipped and the FPX-004 can be found over at Amazon.com for just $40.01 shipped. 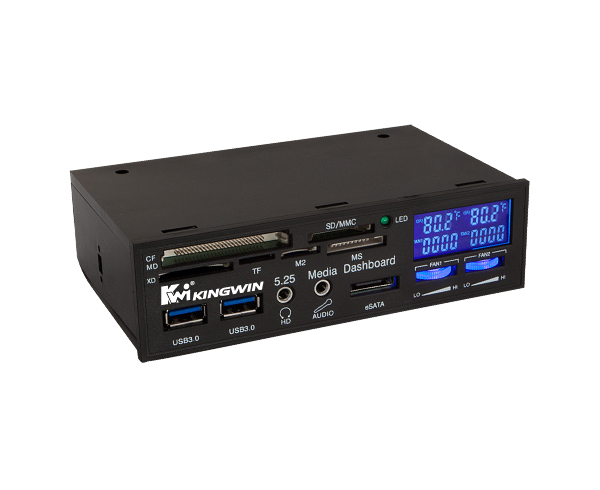 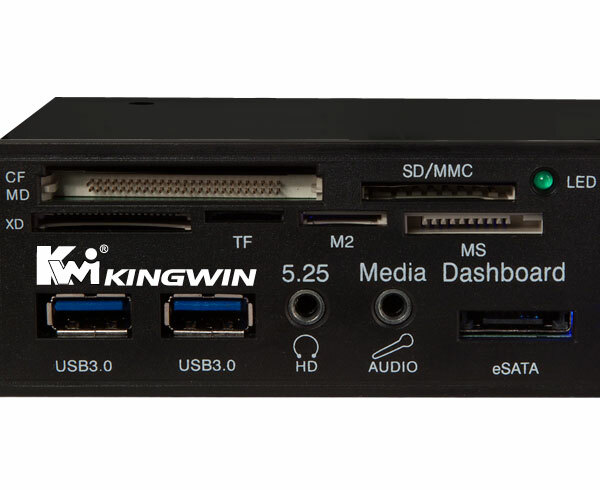 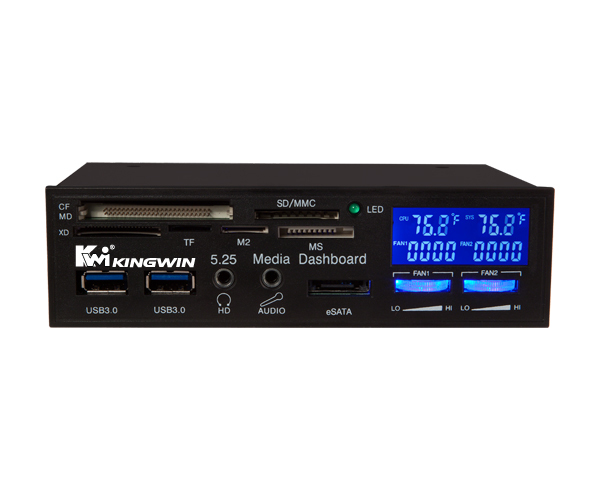 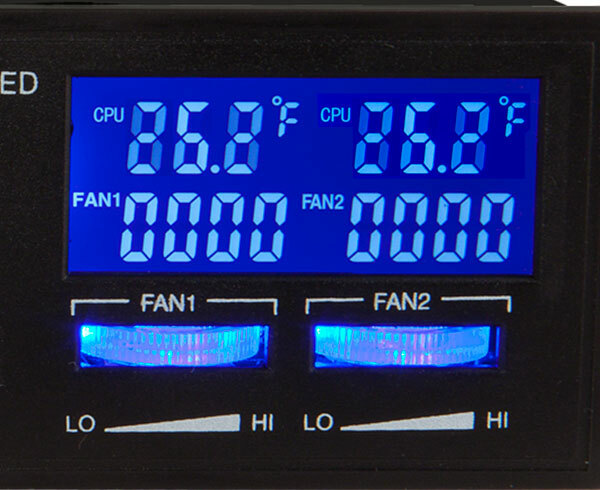 Either of these would make a great addition to your case if you’re in need of a media reader but would like a built-in fan controller as well.” The Kingwin FPX-004 Multi Function LCD Fan Controller I/O Panel comes with a display showing fans speed and temperatures, card reader, eSATA port, mic jack and headphones jack.